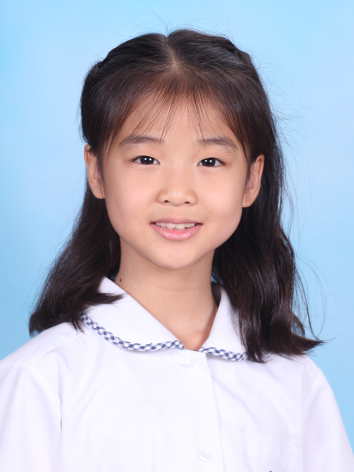 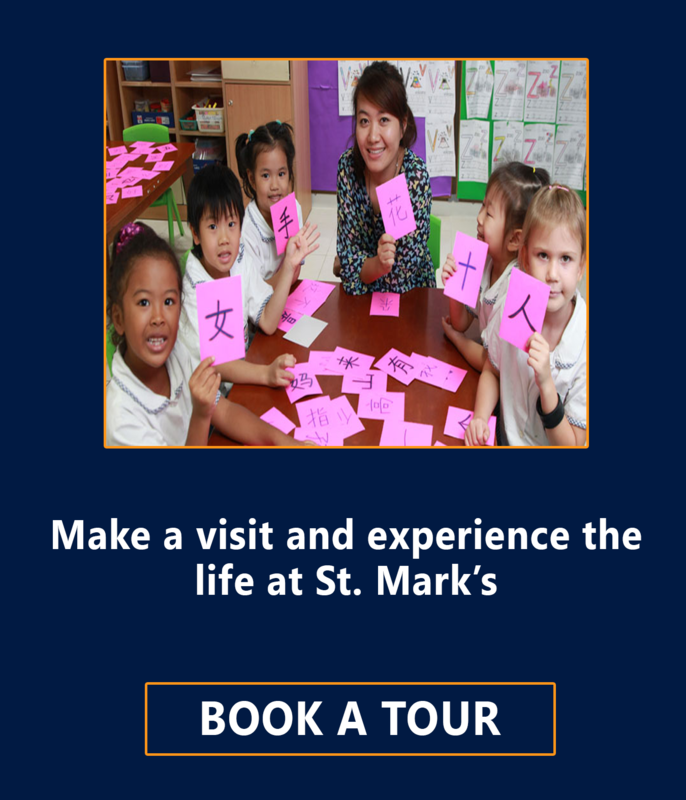 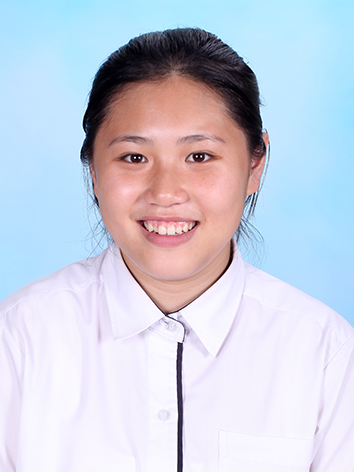 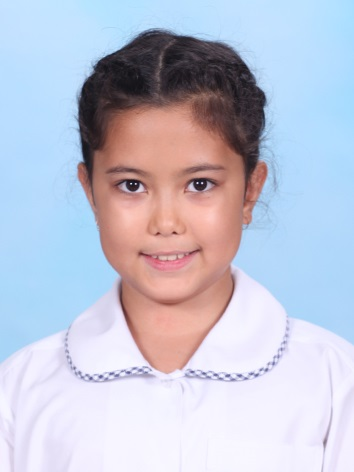 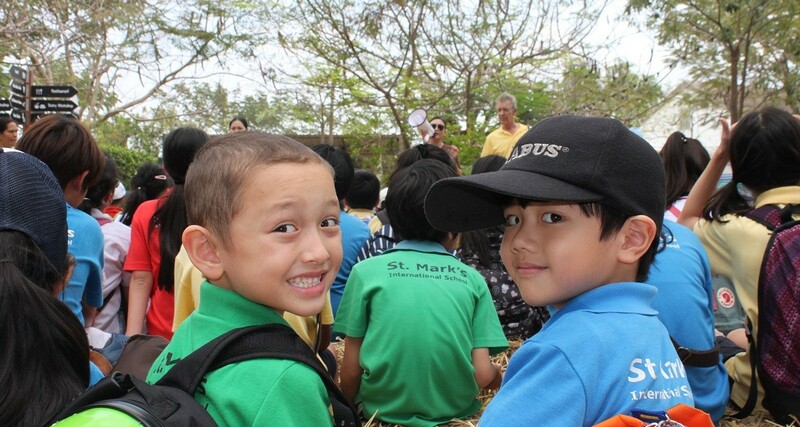 St. Mark's International School Bangkok follows the northern hemisphere's school calendar. 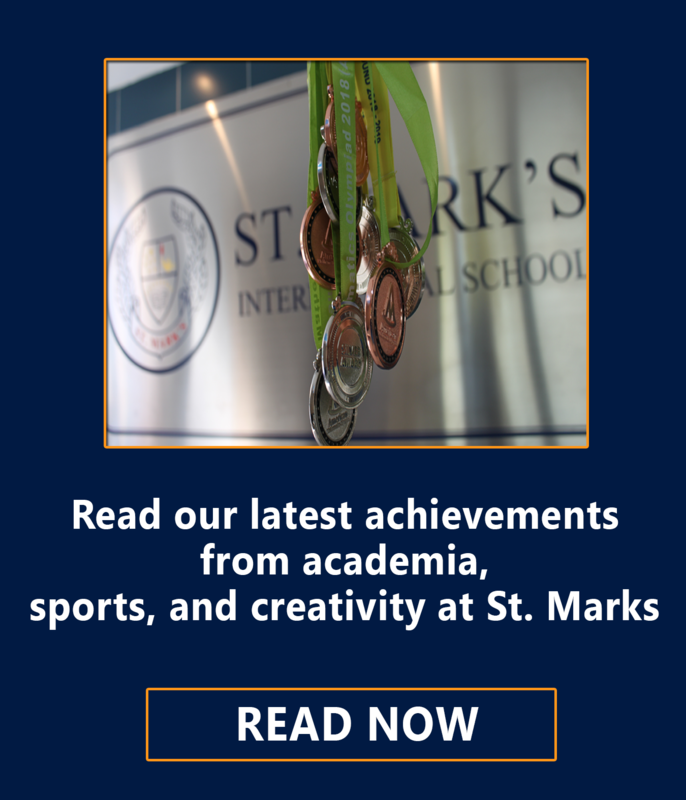 One academic year comprises of 2 semesters, with Semester 1 starting in August and finishing in December, while Semester 2 starting in January and finishing in June. 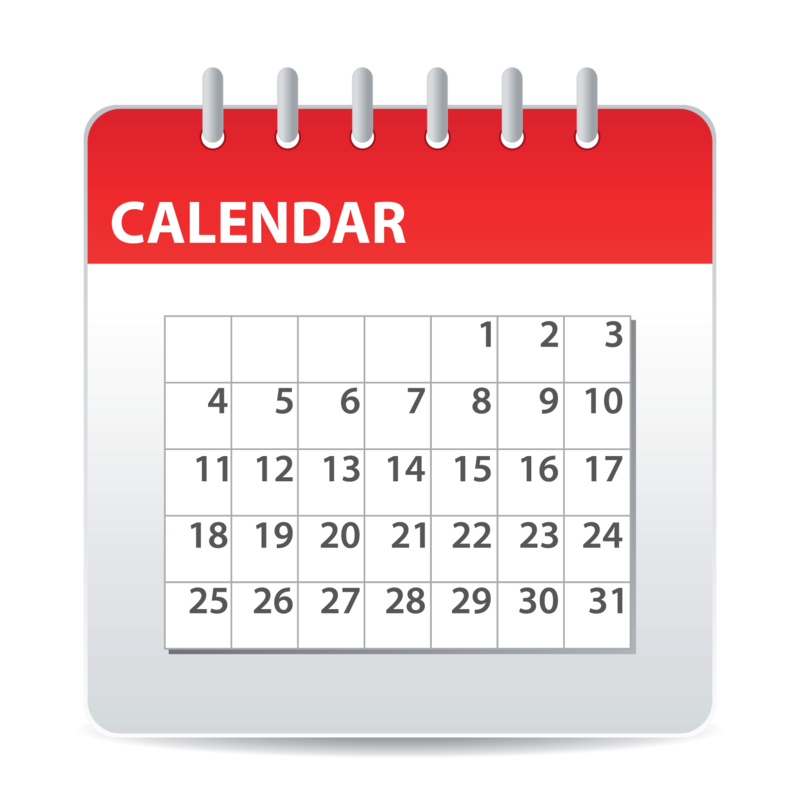 There is a 4-week Summer School Program running from June to July of each academic year.